Directions. Preheat oven 375�. Whisk 1/4 cup oil, garlic, butter, sage and rosemary in a small bowl to blend. 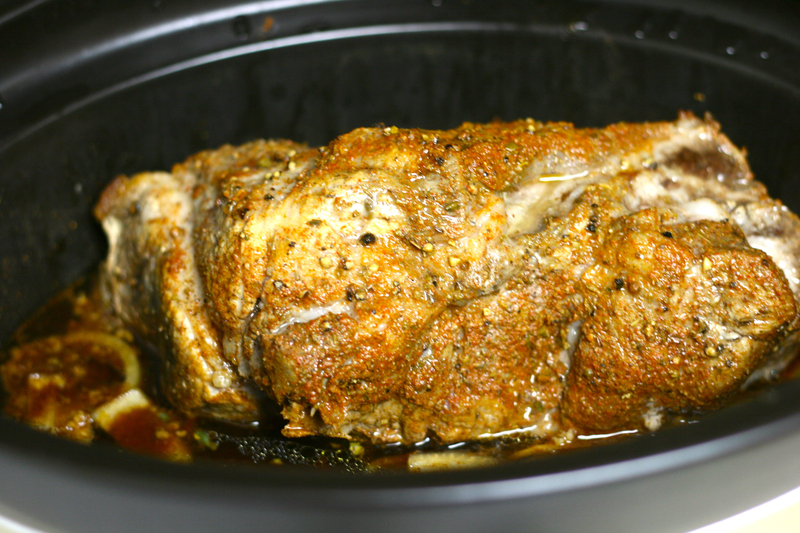 Place pork in large roast pan. Sprinkle with salt and pepper.... Place sheet pan in the oven and roast for 35 to 40 minutes, or until pork chops are cooked through and potatoes are fork tender. Internal temperature of the pork chops should be around 145F to 150F degrees. 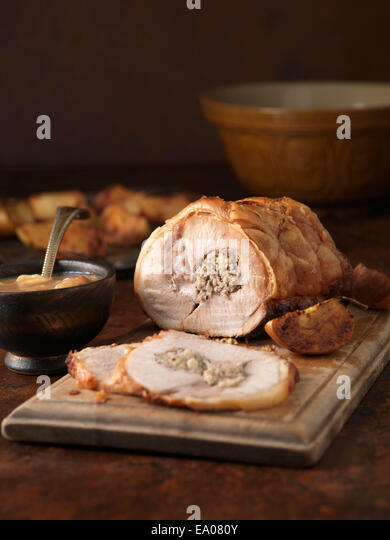 Slow Roasted Pork Loin, Potatoes, Carrots & Shallots, the update Thyme for Cooking, Blog Posted on March 2, 2015 by Katie Zeller March 2, 2015 We have �pork fairs� here often.